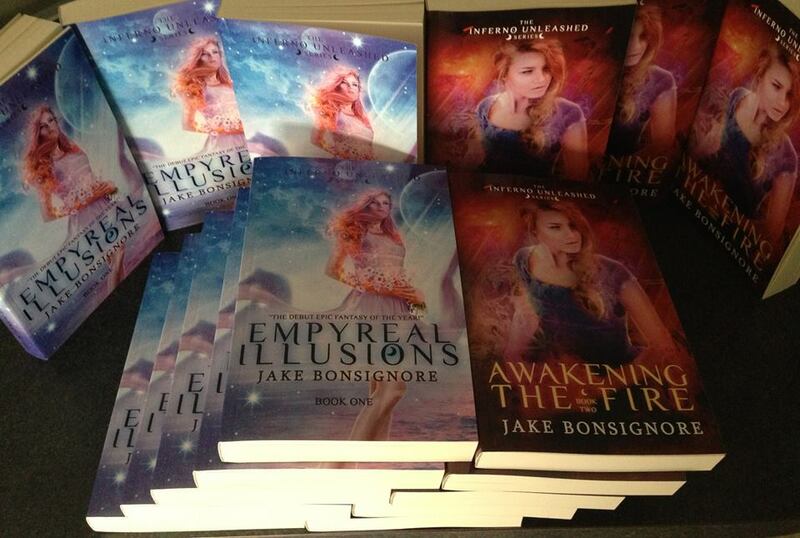 Pre-Order Awakening the Fire for $19 or order both for a discounted price of $35! This price includes shipping for within the Continental US! Each pre-order comes with signed bookmarks, postcards, and other goodies, along with a * SPECIAL BONUS swag item * relating to my new WIP, The Lioness. Just message me or leave a comment with your email address if interested. I will send over a PayPal invoice and ship prior to the release date. I CAN’T WAIT to sign yours!!!!!!! Breena Taljain’s idyllic days in Araboth came to a skidding halt when circumstances forced her into the dangerous hinterlands. The dire sacrifice she made to protect her comrades tainted her heart with hatred and despair. To cleanse herself she must outrun Death’s relentless pursuit and venture into the bleak unknown. With the odds stacked against her, stumbling into love when she least expects it may very well be her saving grace. Meanwhile, succumbing to the Patriarch’s devious traps has Galbrecht Atalir questioning his motives. The folly of his recklessness has left him physical scarred and mentally traumatized. Now he must overcome more adversity as the wrath of the Sin Ministry bears down upon him. He will need more than wits and quick fists to find the truth he has sought for seven years. Alas, every second Breena is apart from Galbrecht draws her further into strife. With her world rapidly crumbling inwards, she puts everything on the line for a last stand against the ruthless force that threatens to destroy all she holds dear….